With an unhealthy emphasis on Kevin. As is usually the case each year with a new installment, Activision has released a new live-action trailer for Treyarch’s Call of Duty: Black Ops 3, meant to hype up the game’s movement capabilities and everyday man. That everyday man being “Kevin”. It’s as ridiculous as it sounds. Check it out below. The video also features Michael B. Jordan, Cara Delevinge and Marshawn Lynch (who also apparently has a cameo in the main game) along with Paint It Black by The Rolling Stone. 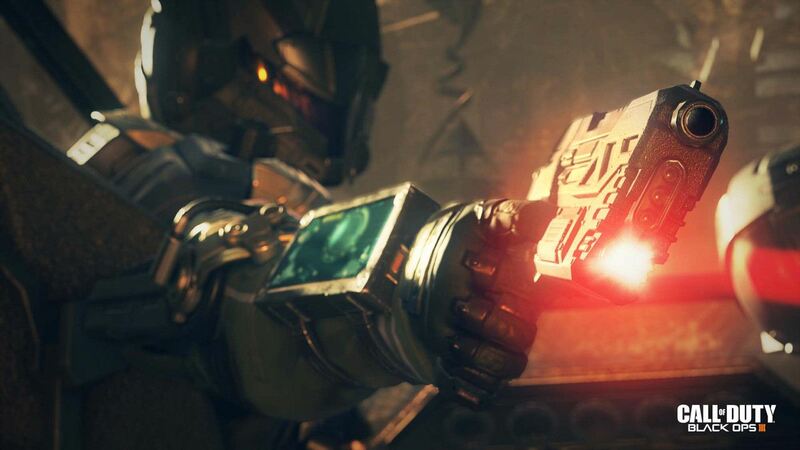 Call of Duty: Black Ops 3 will be doing a fair amount of things differently from previous games in the series. Its campaign mode allows for four player co-op but you can now customize your own characters and choose any mission you’d like from the outset. There will also be new Cybercore abilities that allow you to turn robots against each other, release deadly nano-swarms and much more. 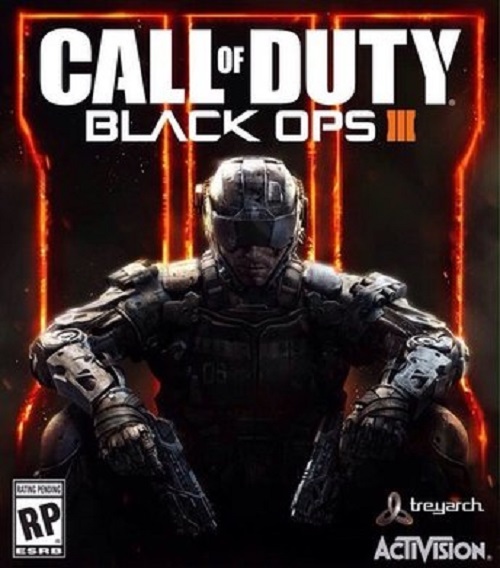 Call of Duty: Black Ops 3 is out on November 10th for Xbox One, Xbox 360, PS3, PS4 and PC. What are your thoughts on the live-action trailer? Let us know below.